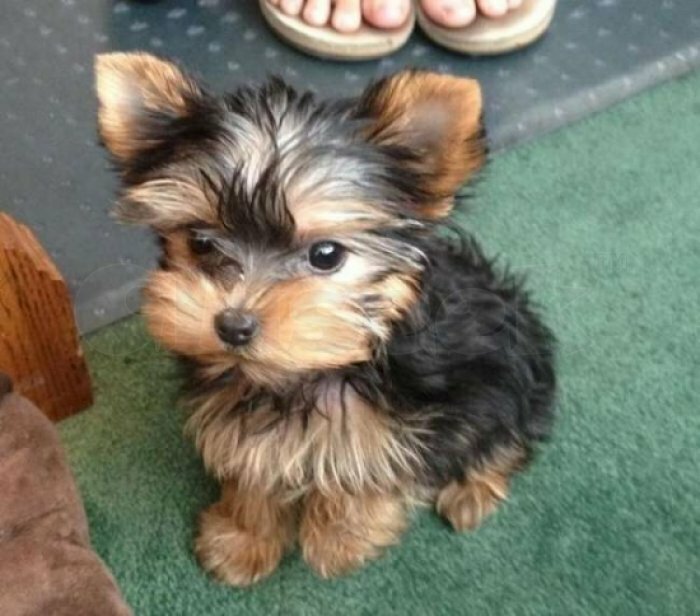 I have to rehome my tiny Teacup Male and Female Yorkshire Terrier Puppies .They are Very Playful and friendly. Home breed and well socialized . You can contact us via (443) 261-5864) for more information and pictures.